Join the Florida Museum, Digital Worlds Institute and First Magnitude Brewing Co. for the first Science on Tap event, showcasing the Tree of Life, which is the connection between all living species. Attendees will enjoy the animated movie “TreeTender” as well as an interactive rendition of the “One Tree, One Planet” project. First Magnitude will again serve the well-received pale ale, “One Tree.” The beer is a blend of 11 ingredients: orange peel, Irish moss, honey, wheat, Spanish cedar, gallberry and oats — as well as the more expected hops, barley, rye and yeast. The wheat gives the beer body, the rye lends a touch of spice, and honey dries out the finish on this crisp, slightly bitter ale. 6 p.m.-The programing starts with the movie being shown at regular intervals followed by questions and answers from the Tree of Life team and the “One Tree” beer brewers. 8 p.m.-The interactive “One Tree, One Planet” projection of the Tree of Life will begin and include audience involvement. 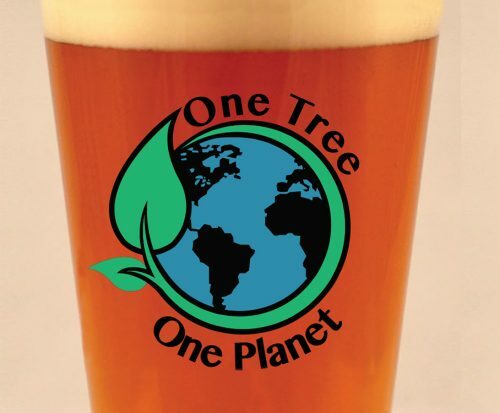 During this event, a $10 wristband earns the wearer discounts on all beers, and “One Tree, One Planet”-themed glasses and T-shirts will also be available for purchase. The funds support the University of Florida Biodiversity Institute, which explores and helps protect biodiversity at all levels, from molecules to entire ecosystems.